A competitive edge for Healthcare is measured by quickly moving through extensive trials and approvals to minimize time to market and maximize profitability. Alphaserve’s understanding of delivering high performance, secure infrastructure using private institutional-class clouds delivers a competitive edge by restructuring capital expenditures to operational expenditures. Understanding the demanding workflow of processing relational, structured data along with periodic requirements for increased computer resources is why firms trust Alphaserve. How are you managing the health of your HIMS technology platform? 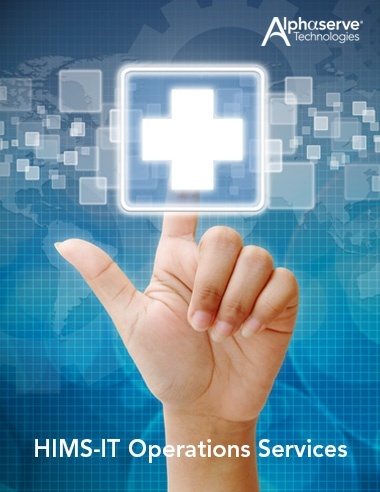 Reduce Your Healthcare IT Operational Risk and see how Alphaserve can help your business. Download our Brochure and find out how! Alphaserve Technologies is in over 300 cities across more than 38 countries, ranging from multinational, blue-chip organizations to smaller boutique financial companies. Our experience in various industries has enabled us to leverage parallels where they exist.